I absolutely ADORE these two ladies! Meet Ingrid and Anna, the legends behind Mabel + Woods clothing boutique in Spotswood, in Melbourne’s West. From the moment we started chatting on emails it was just… really easy. And when I turned up to Anna’s house on shoot day, they were both so relaxed and welcoming – I knew I was in good company. We had so many laughs, and it’s been an absolute pleasure getting to know these beautiful women! 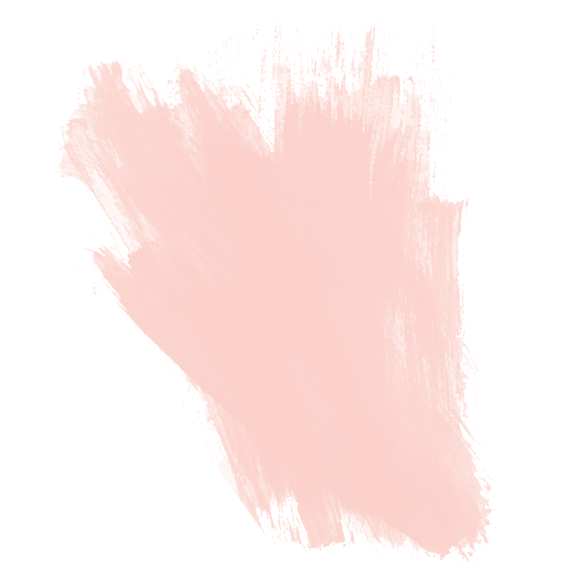 Blush Pink… It blends in well with all the other colours but is lovely on it’s own. I knew I had so much potential to succeed and really wanted the chance to prove it to myself. Signing the lease!! As much as we knew we wanted to pursue the dream, the comittment to taking on so much was damn scary! Taking a good wage in the first year! We’d prepared for the opposite so it was a massive confidence boost and affirmation that our beautiful customers loved what we were doing. I’m obsessed with researching anything to do with the human body; from either a medical or holistic view. I also eat the same spinach salad for lunch every day. Every day. Having complete freedom over my choices of stock. I’d spent years as a buyer for other people so making my own decisions with my own outcome in mind is so awesome! Most of the time I get to my destination with no recollection of any thoughts at all! But when I am thinking, I’m planning….What am I going to cook for dinner? and can I get away with not going to the supermarket for another day? My future. To see myself succeeding in something I love and creating a better work/life balance for my family while my kids are still young. How would you describe your job to a child?I sell clothes to ladies to help make them feel amazing about themselves. 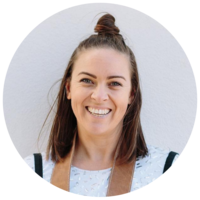 Definitely @mumswhowine_au An amazing initiative founded by Lauren Oliver who focuses on promoting self care for mums. It’s about making sure we take time to put ourselves first and connect with other mums, usually over wine. I love everything she is about!! To check out more Chinwag’s with other business legends, click here.